Fitness Holidays, Triathlon Training, Boot Camps, Wellness Retreats & Corporate Events. Tine Holst, Ironman Champion. Join her Exclusive & Luxurious Triathlon Training Camps in Marbella. Ironman Triathlon Training Camps & Holidays not only in Club La Santa Lanzarote and Mallorca but now also in Marbella Spain! Marbella Triathlon Training Camps & Luxury Triathlon Holidays with Tine Holst are a unique experience. Tine´s victory in the Ironman Lanzarote has made her not only Ironman champion but as well an absolute terrific coach and trainer. 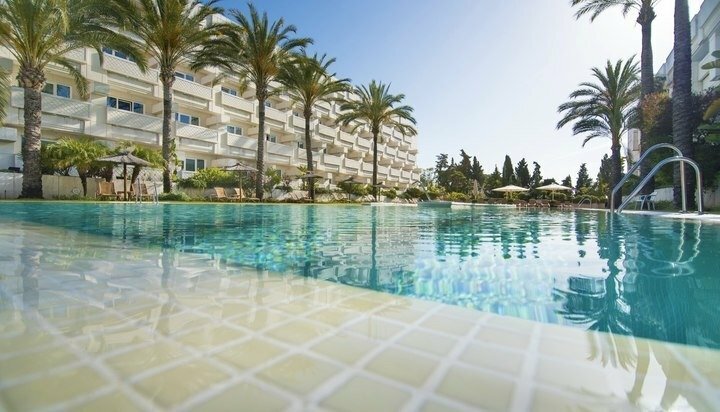 You will be staying in our 4* Health, Wellness & Spa hotel on the prime location, Golden Mile in Marbella. Further, we´re very happy because our hotel has with 30 meters, the longest pool available in Marbella. As an addition, our swim training will, therefore, be accurate, precise and also a bliss! We can go cycling on our bikes and we´ll be training directly from the hotel. Within minutes we are on amazing routes and race courses when you book our Luxury Triathlon Holidays but also Triathlon Training Camps. From the Triathlon Training Camp hotel, onto the paseo maritime, it´s only 3 minutes walk to start a great tri swim, tri run or tri training. We can also go straight from there on to the official Ironman 70.3 Marbella triathlon race course. As a result we´ll swim, run and bike on all official race courses available in Andalucía, Spain most of the time. 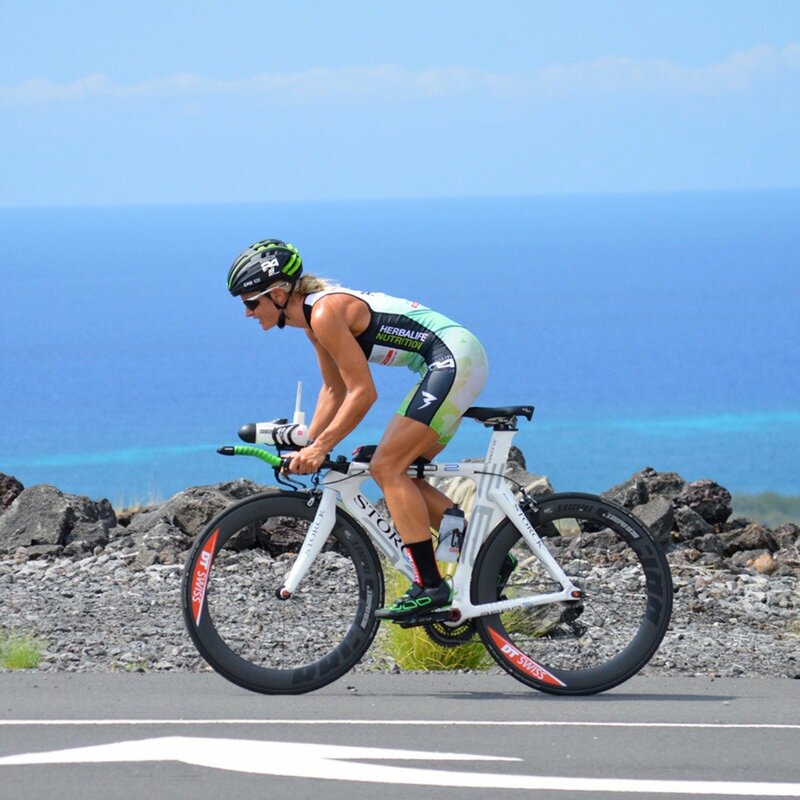 Our team consists of not only the best trainers available on the coast, but they are also triathletes themselves. That with plenty of years of experience in training & coaching tri-athletes gives you the quality of a Triathlon Training Camp you would expect. Besides that, we´ve included more of Tine Holst´s extra coaching benefits like; Core & Stabi Training, STOTT-Pilates & Stretching too. This combined with the luxury triathlon holiday and such a small group of only 12 people makes this triathlon training camp not only high-quality training but also personalised to match your needs. Book your exclusive triathlon training camp or luxury triathlon holiday with us now and this will lead to your own optimum performance as an athlete. 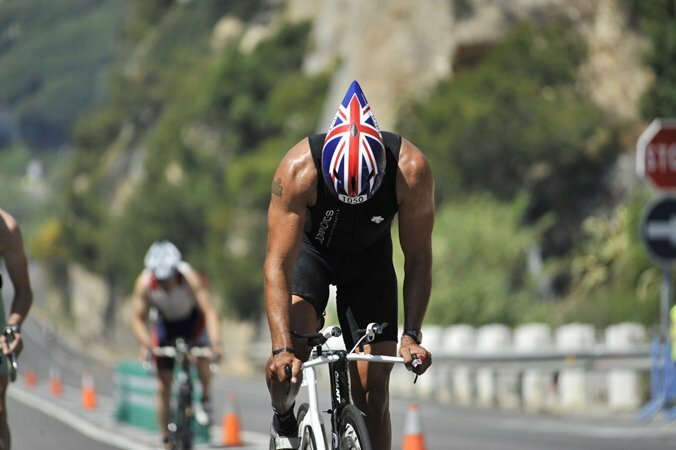 Whether you train for a tri-race in Lanzarote or Mallorca, any other Ironman race or just to improve your tri-athlete skills? We will get you to your best level ever and above all, you will enjoy your luxury triathlon holiday to the max. Health, Wellness& SPA Hotel 4* @ prime location, Golden Mile. Book your “Race Week Package” for the Ironman 70.3 Marbella, 28th of April 2019. Your discount is available when you book your “Race Week Package Ironman 70.3 Marbella 2019” at the same time! Furthermore, when booking 2 Triathlon Training Camps or Luxury Triathlon Holiday, you´ll get also lots of extra benefits too, besides the extra discount. Your “Race Week Package for the Ironman 70.3 Marbella 2019” can be included for two bookings. The dates for your “Race Week Package” are from Wednesday 24th – 29th of April. You can add more days if you´d like. Swim, bike & run the official Ironman 70.3 Marbella course (one more time). BOOK your preferred Triathlon Training Camp dates with Tine Holst in Marbella. Only €200 deposit to guarantee your spot. YesNototal family of 2 persons (including yourself)total family of 3 persons (including yourself)total family of 4 persons (including yourself)total family of 5 or more persons (including yourself)family of 6 or more (including yourself) -- Discounts Available! Specify your personal wishes here. Remember, the more wishes the higher the price. If you book more than 1 room, we will contact you for specifications on the beds. If so, which one, where and which date(s)? Examples: If booking for more than 1 Person, which Level are they? Will you bring your own Bike? Any Dietary wishes, restrictions? Any major Injuries? Tine Holst, Pro-Athlete, Head Coach. VIP & Exclusive Fitness Holidays!